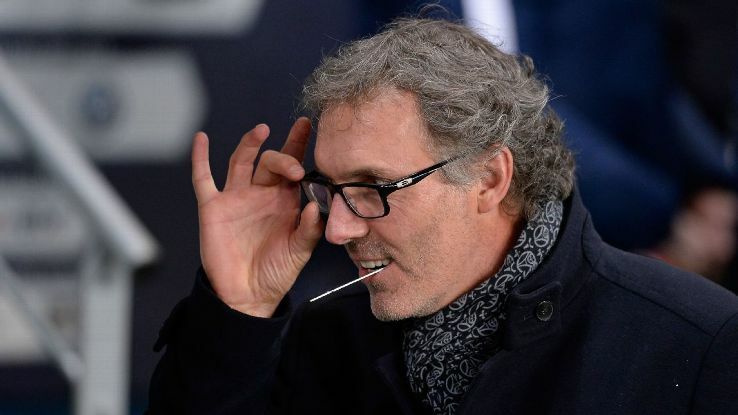 Laurent Blanc has been in the news lately as his future at PSG looked to be in doubt. Intense speculation linking Jose Mourinho to a managerial position at French club, Paris Saint German has gained momentum. 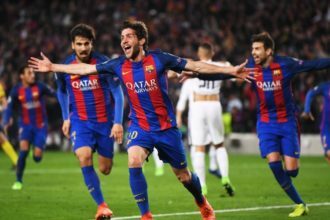 Despite the team winning the Ligue1 with nine matches to spare, a UEFA Champions league exit meant head coach Laurent Blanc was under even more scrutiny. In what looks like a vote of confidence, club President Nasser El Khelaifi has insisted Blanc is going nowhere. He publicly backed the Blanc following their 2-1 victory against Lille.